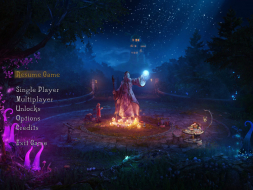 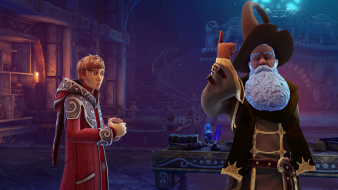 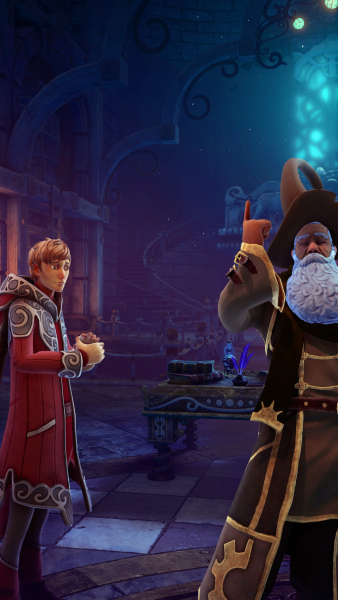 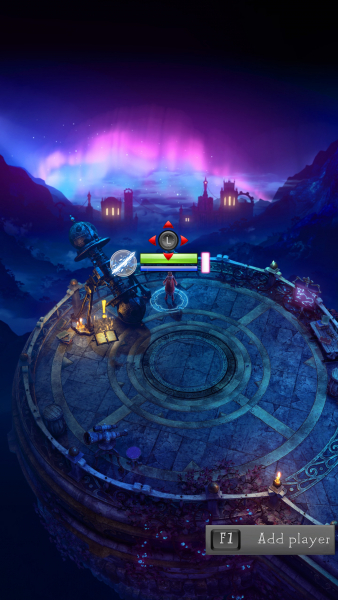 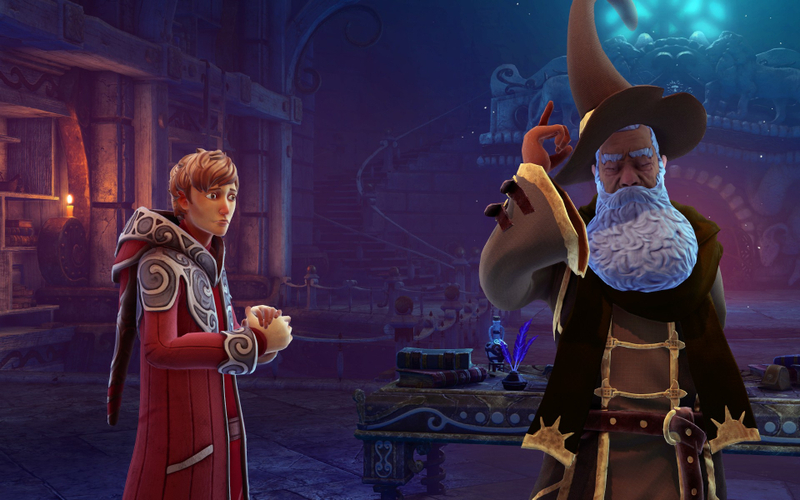 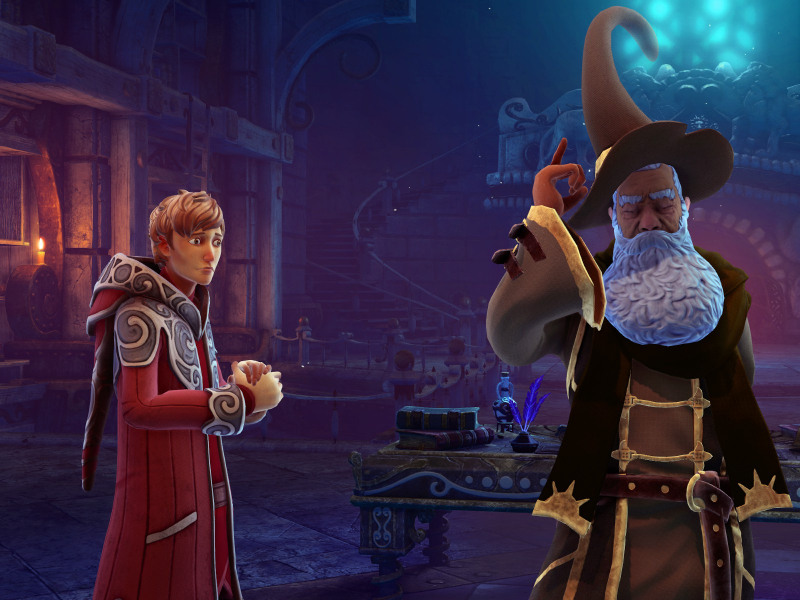 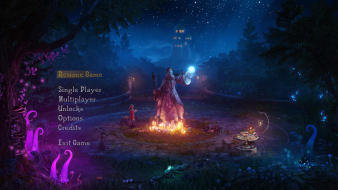 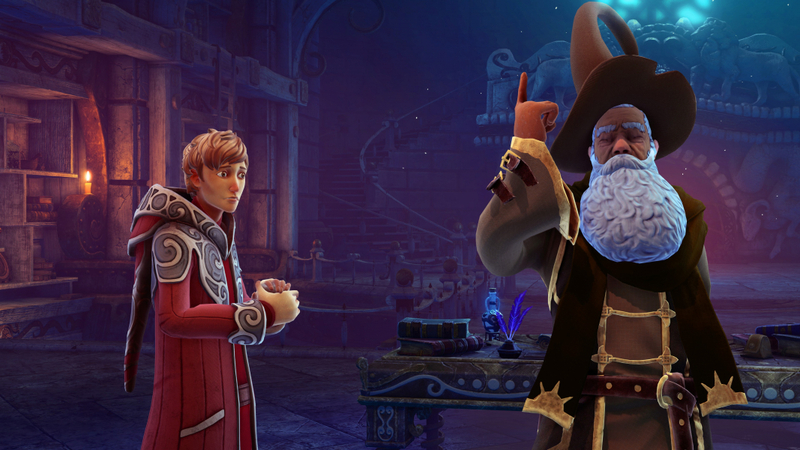 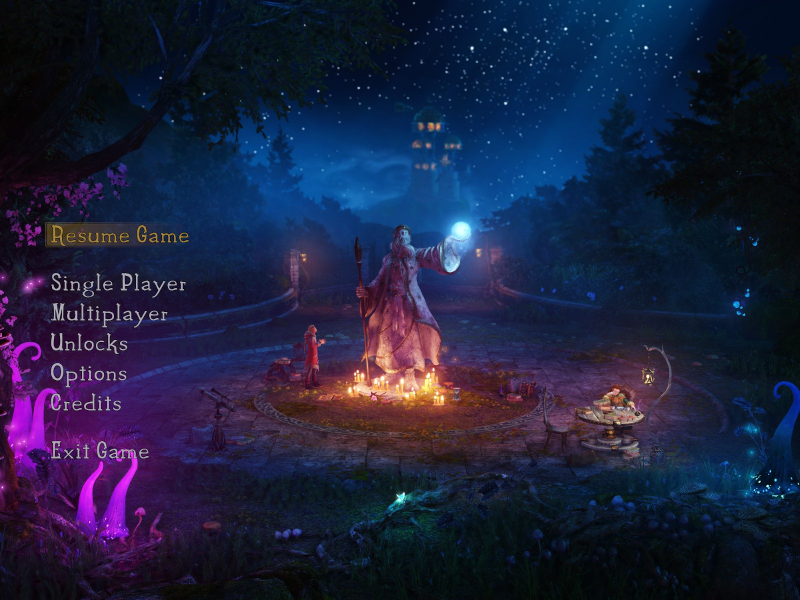 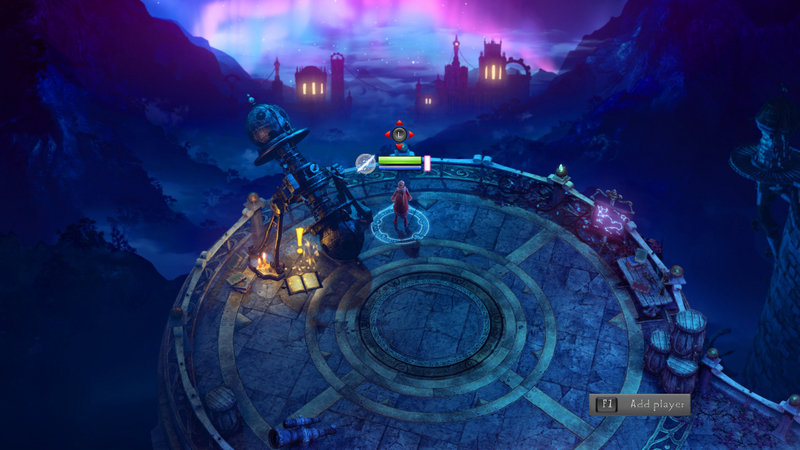 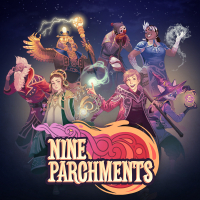 Nine Parchments is a co-operative blast 'em up game of magical mayhem from Frozenbyte! 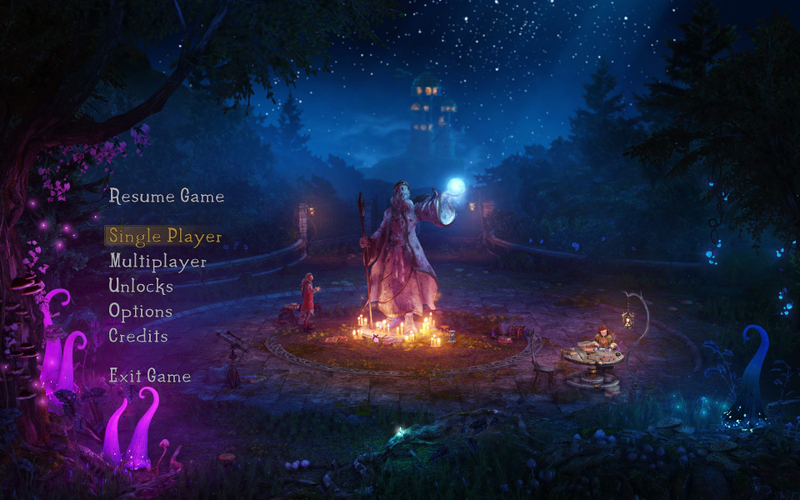 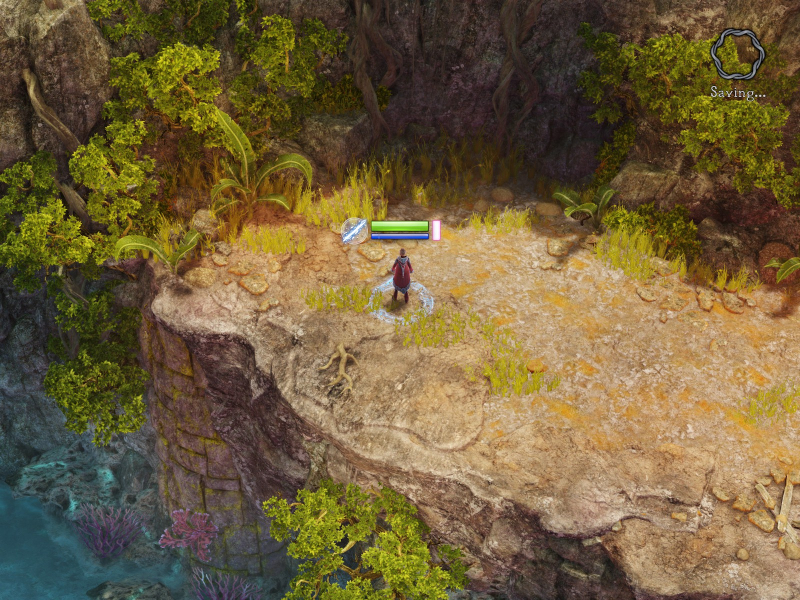 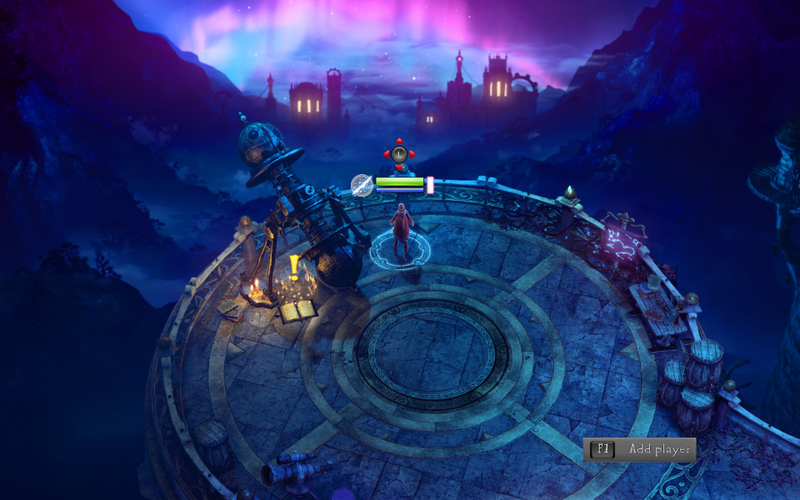 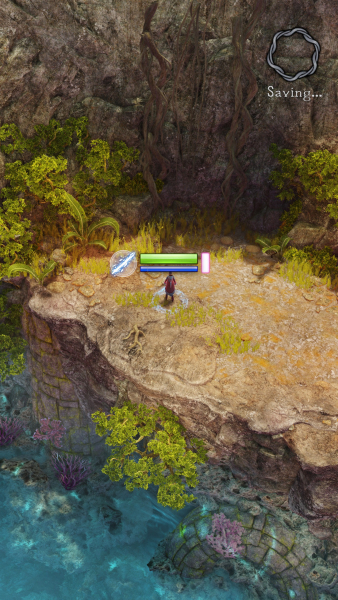 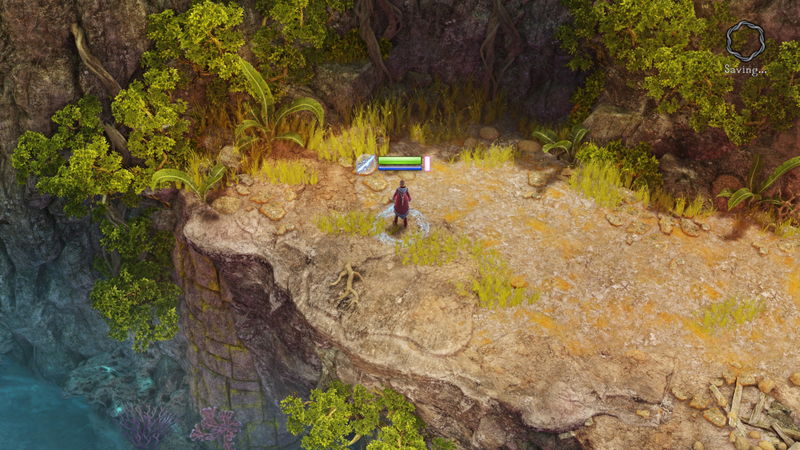 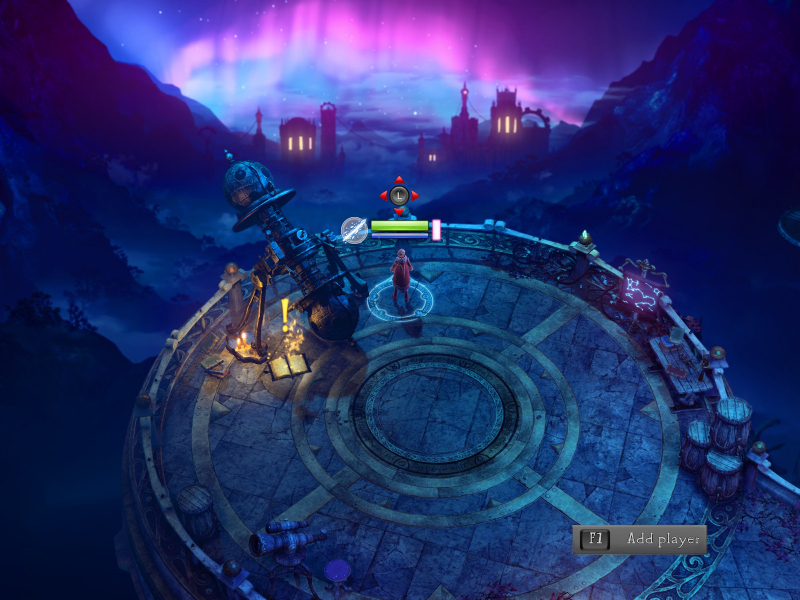 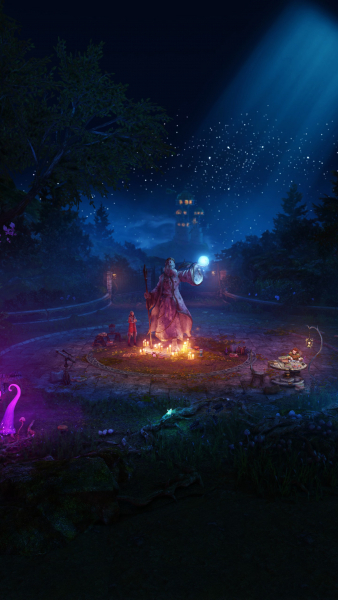 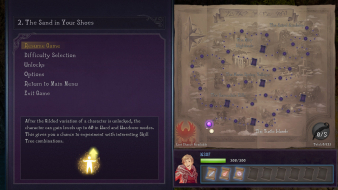 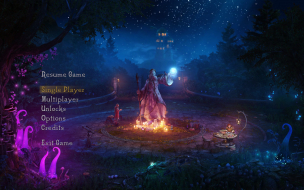 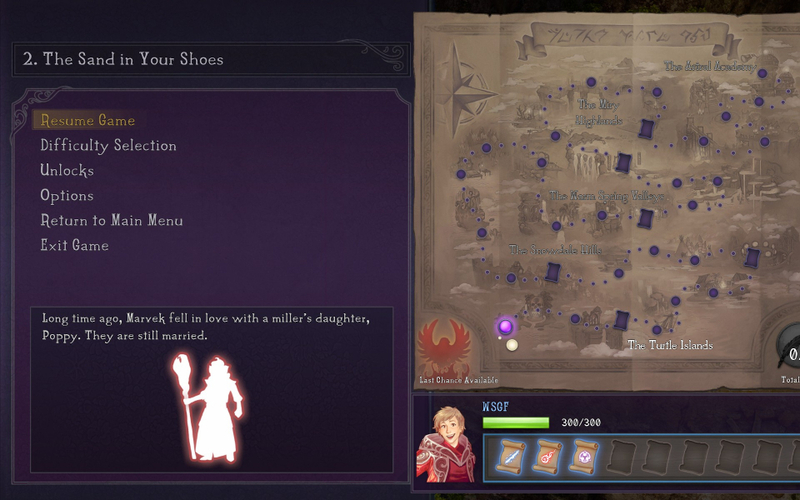 Nine Parchments combines real-time spell-shooting action with RPG elements - level up your character and collect magical loot, filling your wardrobe with a myriad of wizard hats and powerful staves. Screen change is actually mostly Vert- and slightly Hor+ (from standard to widescreen). Numerous cosmetic UI issues below 16:9.